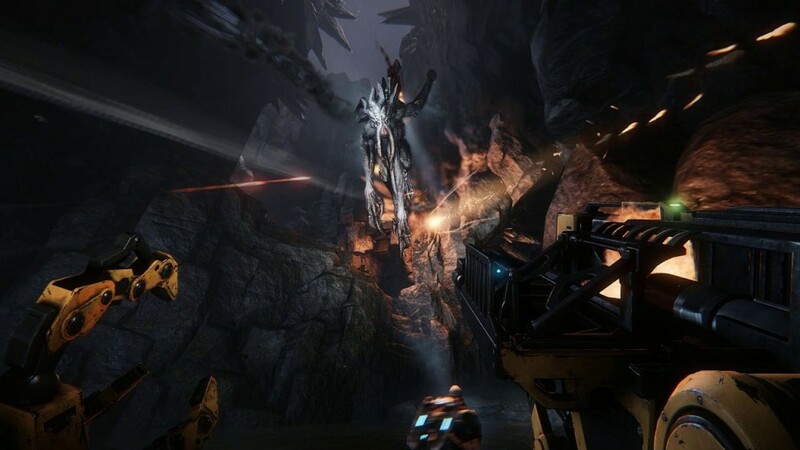 A few tech tips for the PC version of Evolve. 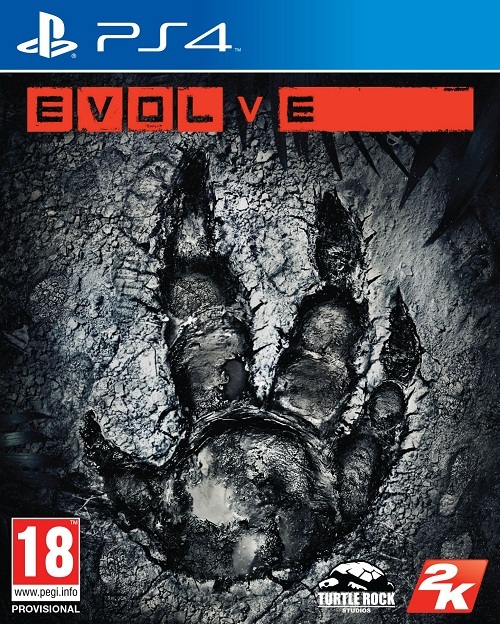 Turtle Rock Studios’ Evolve is now available for the PC, PlayStation 4 and Xbox One. Due to wide range of PC hardware configurations out there, it’s almost a given that some players might face issues with the PC version. We have a few recommended fixes for the same. Please be advised that the following methods are to be used at the sole discretion of the platform owner. GamingBolt or its staff members take no responsibility for problems that may arise or issues that may occur from trying the below. Always remember that official support is always the best support. For some reason, a number of games in the past have limited their games to just 30 frames per second on the PC. However, they can be fixed by just tweaking the configuration files. Fortunately, you can remove the 30 frames per second in Evolve in a few simple steps. You need to go to C:\Program Files (x86)\Steam\SteamApps\common\EvolveBeta‎‏‎ and then find system.cfg. Edit the file and add ‎‏‏‎‏‎sys_MaxFps = *** where *** is the frame rate you want to play at. If the game pops up the ‘Missing .dll File error’, you need to download that .dll file from a legit source and install it. The game should run fine after that. For users who are facing random crashes, update your AMD/Nvidia GPUs with latest drivers. If this does not work, try and reduce the resolution the game is rendering at. One Reddit user was facing a similar problem and it was happening due to an issue with AirDisplay. There are also reports that the game is stuck at 90% while loading. This is a known issue can be resolved by restarting the game. Furthermore, if you are trying to run the Evolve at 2560×1080, 3440×1440 or 5760×1080 resolutions, the menus may appear broken. There is no known fix at this point so hopefully this will be updated in a future patch. You can also enable motion blur by navigating to steamapps\common\EvolveGame, create a new text file and name it autoexec.cfg, and input r_MotionBlur = 1. If you are facing black screen issues, go to Steam, select Evolve and right click Properties and choose Set Launch Options. You then need to add -autoconfig. There are few users who were facing graphics distortion on the character screen. There is no known fix at this time however it’s recommend that you need all players in the lobby before launching the game. This may fix the issue. Note: Given that the wide range of PC hardware out there, the fixes mentioned here may or may not work for you. But it’s worth giving them a shot since these have worked for players who own the PC version of Evolve.